Computer Repair, Laptop Repair, Virus Removal, Cleaning, Tune Up, etc. If you need your computer repaired, call Alafia Computers to fix it for you. Whatever the problem, we have the experience and know-how to get it working again. We are the best, most skilled repair facility around. Our turn-around time is extremely fast, usually one to two days. Get it to us early enough in the day, and same day service is often provided. We offer very reasonable rates for our computer repair services. Your data is our biggest priority. Alafia Computers does not take “shortcuts” to make our job easier. Every precaution is taken so that your computer is returned to you just as you remember, only working properly. Is your laptop not powering on or not charging? Is the charger plug wobbly, or the socket clearly broken? We can fix that! Alafia services all brands of desktop and laptop computers including: Acer, Alienware, Asus, Compaq, Dell, e-Machines, Gateway, HP, IBM, Lenovo, and Toshiba. Alafia Computers has the tools to recover computer files you think are lost forever. If a virus, system crash or accidental delete has wiped out data that you need, then we can help. The loss of priceless information can happen to anyone, and we know how important its timely recovery can be to our customers. Alafia Computers offers fast emergency service to quickly have you up and running again. 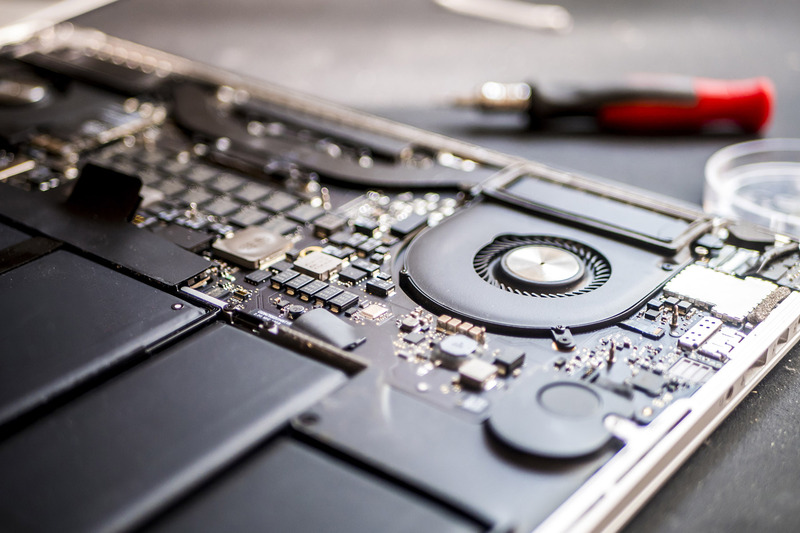 If your hard drive is not physically or electrically damaged, we can likely recover your data. Successful recoveries vary from $29-$199, depending on quantity of data and difficulty of retrieval. We can also solder broken USB flash drives; our success rate is about 95%.